Turmeric contains a group of compounds called curcuminoids, which include curcumin (diferuloylmethane), demethoxycurcumin, and bisdemethoxycurcumin. 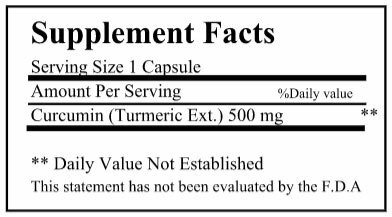 The best studied compound is curcumin, which constitutes 3.14% (on average) of powdered turmeric. 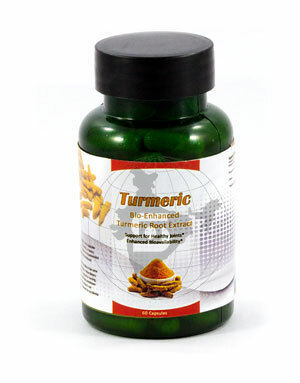 We offer Turmeric Capsules packed in bulk, for re-packing at our clients’s facility.